#6 Berkshire Hathaway HomeServices Real Estate Team in the U.S.! | San Diego Area Real Estate :: Neuman & Neuman Real Estate Inc.
#6 Berkshire Hathaway HomeServices Real Estate Team in the U.S.! Earlier this month, Berkshire Hathaway HomeServices sales associates from around the nation gathered in Dallas, Texas for the national Rev’d Up convention. 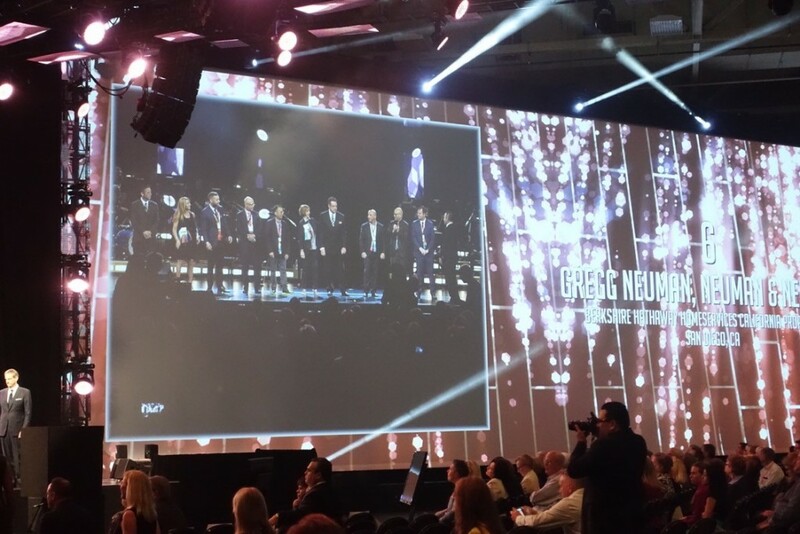 Gregg and the Neuman & Neuman team were recognized for their stellar 2015 performance ranking #6 in the nation among all Berkshire Hathaway HomeServices agents. 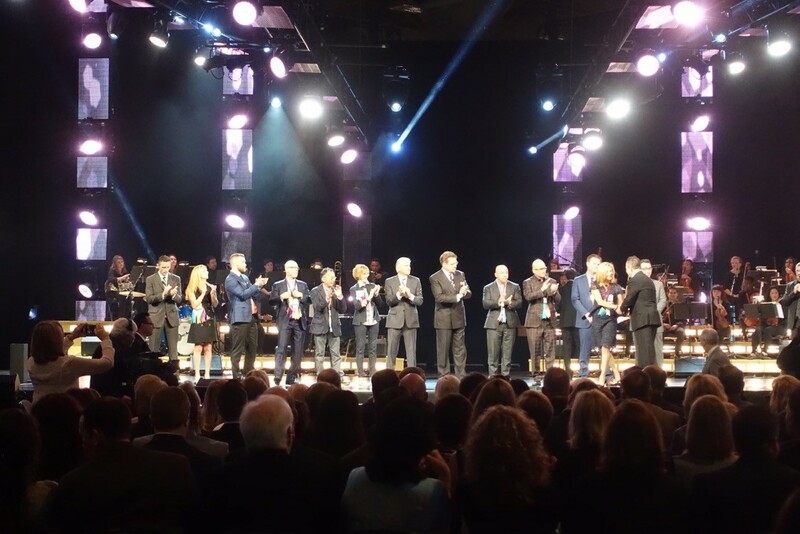 A great thanks to our many clients for making 2015 a memorable year!